Sequoia Kemp, founder and owner of Doula 4 a Queen, is a graduate of the University of Rochester with a Bachelor of Arts in Public Health. Two years ago, she returned to her hometown with hopes to take all that she learned in college to support individuals in her community. In addition to being a certified doula, Miss Kemp plans and implements free monthly workshops on topics related to birth, pregnancy, and various public health issues. 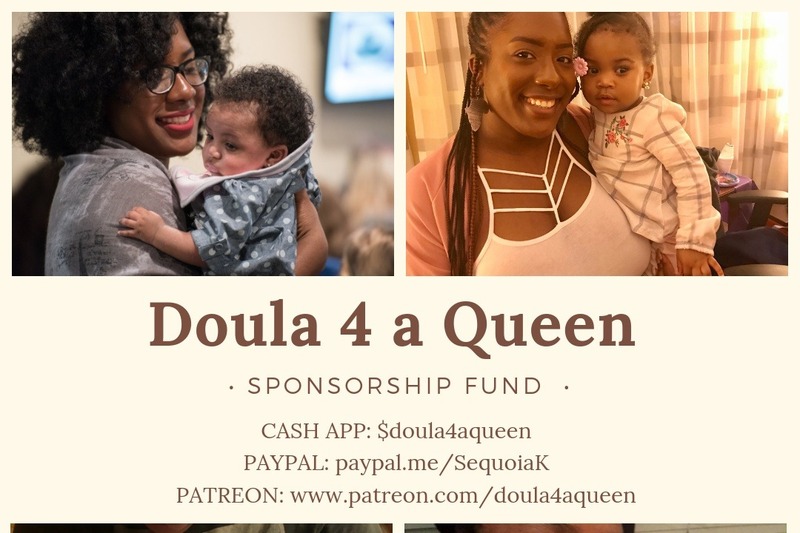 Doula 4 a Queen created a Sponsorship Fund to help them be able to provide free to low cost doula services to families and women of need in Syracuse, NY. According to the Center for Disease Control and Prevention, Black women in New York state are 3 to 4 times more likely to die from pregnancy and childbirth related issues. Doulas, such as ourselves, along with other birth workers, are working diligently to address this Black Maternal Health crisis by providing crucial educational, emotional, and physical support to birthing individuals before, during, and after they give birth. Unfortunately, those who often need doula support the most are unable to afford the cost of services. Doula 4 a Queen offers various services which include non-judgmental emotional and physical support, childbirth education, guidance during labor and birth, post-partum support, assistance with chest feeding initiation, and light meal preparation. You can directly help those in need by making a donation to the Sponsorship Fund today! Doula 4 a Queen is also accepting donation through Cash App with the cash tag $Doula4aQueen and via paypal through the paypal.me/SequoiaK url. We thank you in advance for your support of birthing folks in the city of Syracuse and making a contribution towards just one tangible solution for improving birth outcomes in our community. To stay up to date with all the work that we are doing, connect with us on Facebook and Instagram: @doula4aqueen! 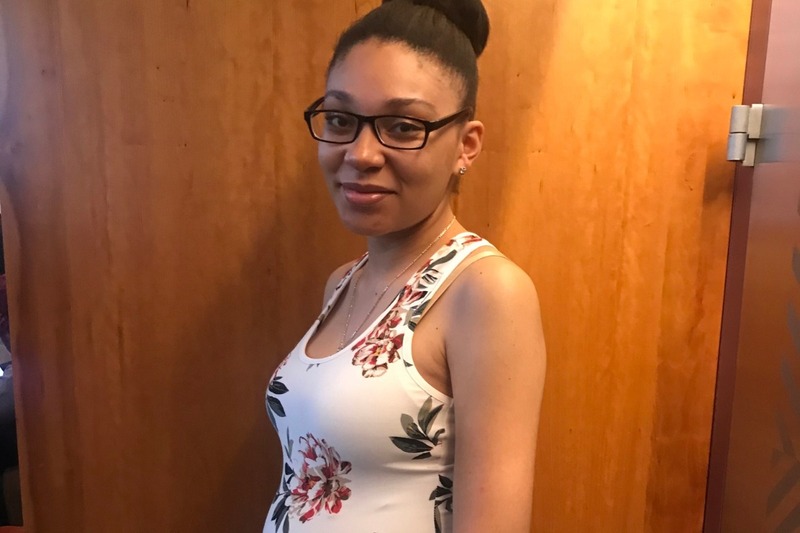 To support our efforts to provide assistance to young women such as, Yanira, feel free to sponsor her doula services by making donation to the D4Q sponsorship fund (cashapp $doula4aqueen)! We are happy to introduce one of our lovely clients and the first recipient of the D4Q sponsorship fund, Ashley, who is awaiting the arrival of her second child in April. Ashley had a positive birth experience with her first child, however, wanted a doula for additional support so that she could make informed decisions and utilize non-medical pain management techniques during labor this time around. We feel honored to be apart of Ashley’s journey and are humbled that she chose us to provide her with additional support and knowledge throughout her pregnancy. 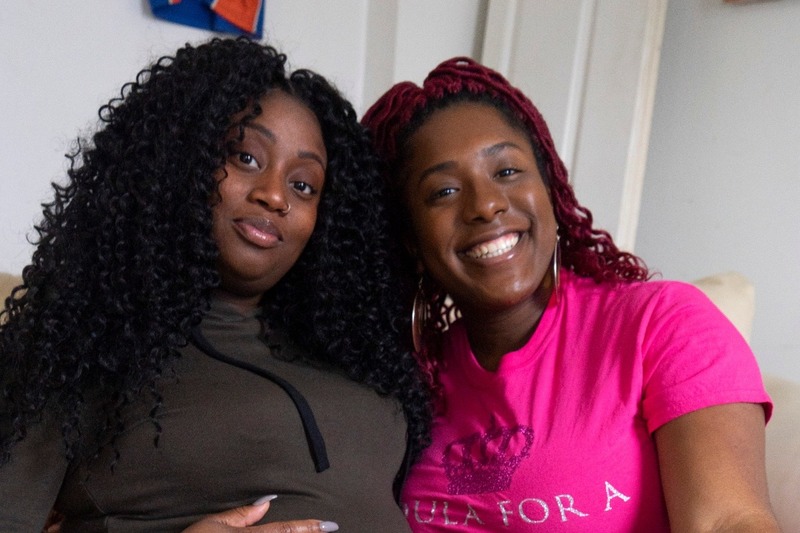 Donations to our Doula 4 A Queen sponsorship fund help us provide a customized and special doula experience for birthing folks in our community while reducing stress and financial costs. This is birth justice. This is the second week raising funds for Doula 4 a Queen’s Sponsorship Fund! We have raised a little over $500 and have selected our first sponsorship recipient because of others generosity. You all are already making a difference! With your financial support we are able to support women and birthing folks in a tangible way by providing accessible and affordable doula services. Every donation amount, no matter how small ($1, $5, $10, $20) makes a difference!